These prices do not include the cost of fishing per day (fishing permit) or the Inland Fisheries Ireland State licence. 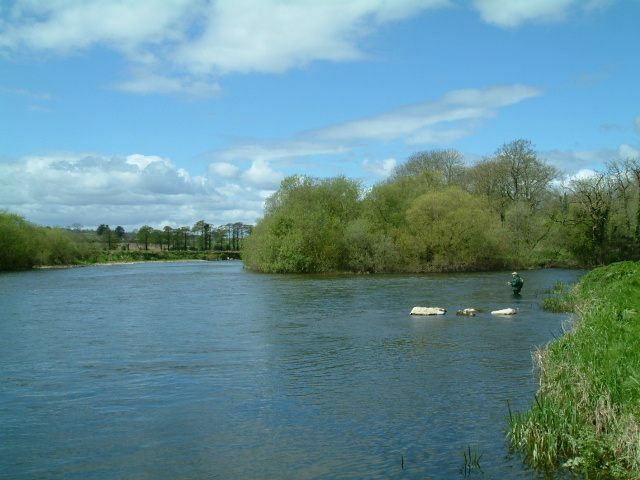 A day or half day guiding with Glenda includes a mixture of fishing tuition and guiding. All equipment can be provided for these sessions if required. A riverside lunch is included as part of your full guided day and a light snack as part of your half guided day. Tea, coffee and water are always available. Glenda primarily guides on her fishery, Blackwater Salmon Fishery in Ireland and has over 18 years experience guiding and teaching on these waters. Glenda also offers her services on other waters and can be booked to come to you wherever you may be fishing. If you would like her to travel to assist your group on your fishing trip then get in touch for further details. Glenda has fishing/demonstration experience in Scotland, Argentina, Canada, Sweden, Germany, England and Italy.